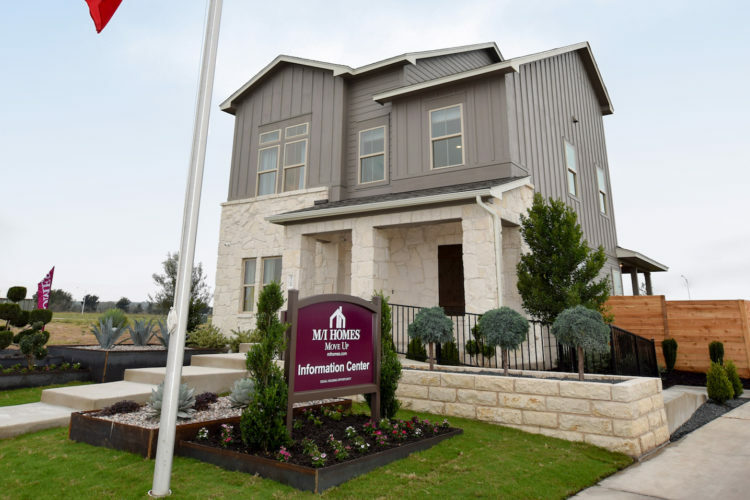 Since their founding as a family business in 1976, M/I Homes has been building energy-efficient homes for almost 100,000 homeowners around the country. They are now one of the nation’s leading builders, and they ensure all projects are completed in compliance with their Whole Home Standards. If you need help financing your new home, M/I offers their own financing program, M/I Financial. 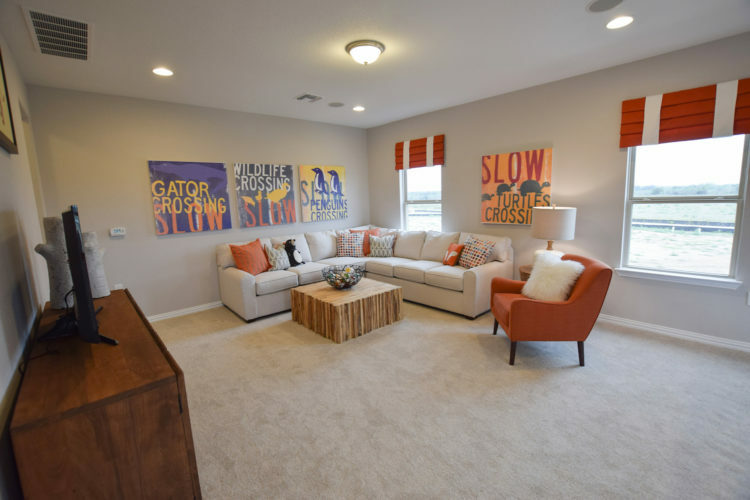 What's Unique about M/I Homes? 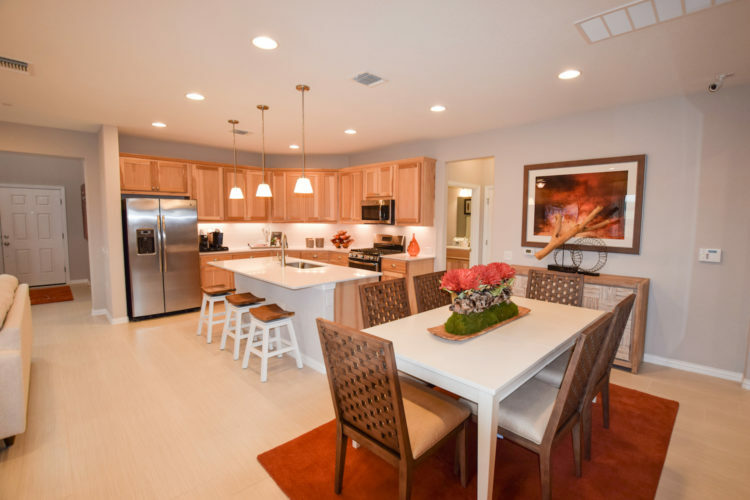 M/I Homes has been deeply committed to quality, value, integrity, and customer satisfaction since the beginning. 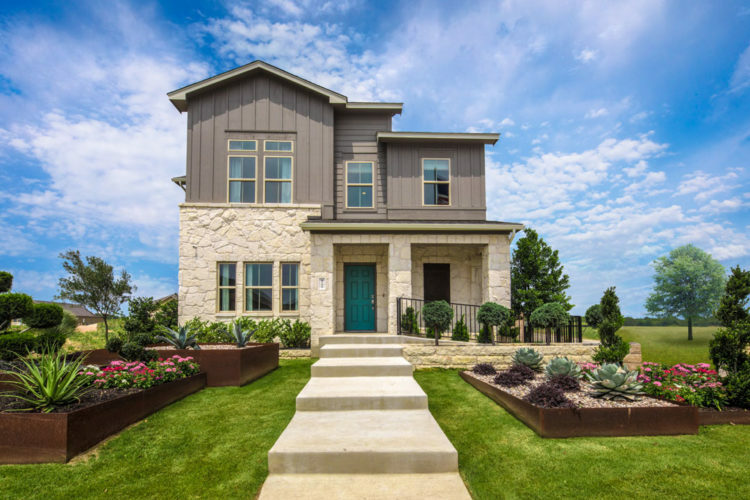 All homes come with an industry-leading, 10-year Structural Warranty and will feature 9’ ceilings, granite countertops, and 43” upper kitchen cabinets.